6375 unid can just hear music above noise faded out a few minutes later. 6220 playback international heard@16.35 playing belinda carlise strong signal sinpo 54454.also on 6870 playing the carpenters.heard @17.30 good signal 44344. 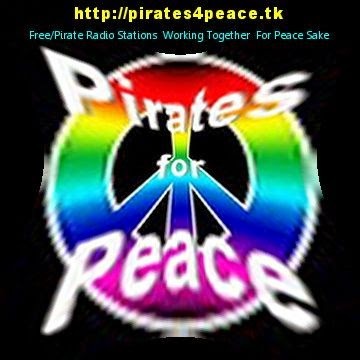 6220-19.00 mystery radio playing pop music good signal 44344.